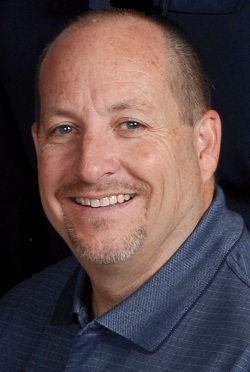 Mike Nix is the Owner and CEO of A Quality Connection. A Quality Connection is a telecommunications company that specializes in Voice and Data infrastructure, design and implementation as well VoIP and Traditional telephone systems. Mike has been in the telecommunications industry for over 30 years. He was fortunate to learn this business from the ground up. This opportunity gave him an appreciation for what it takes to gain and keep a satisfied customer. From the inception of the sales process, through the entire installation process, this invaluable experience of being in the trenches has carried on today and helped him to be a successful leader. Mike is a firm believer of the company motto “ It’s Service after the Sale that counts….if we don’t take care of our customers, someone else will!”. Mike is a leader in making sure that all details are addressed proactively for a smooth transition from beginning to end. Mike stays abreast of technology advances and is a consultant to several companies as well as sits on the Advisory Board of FreedomVoice Systems, Inc.